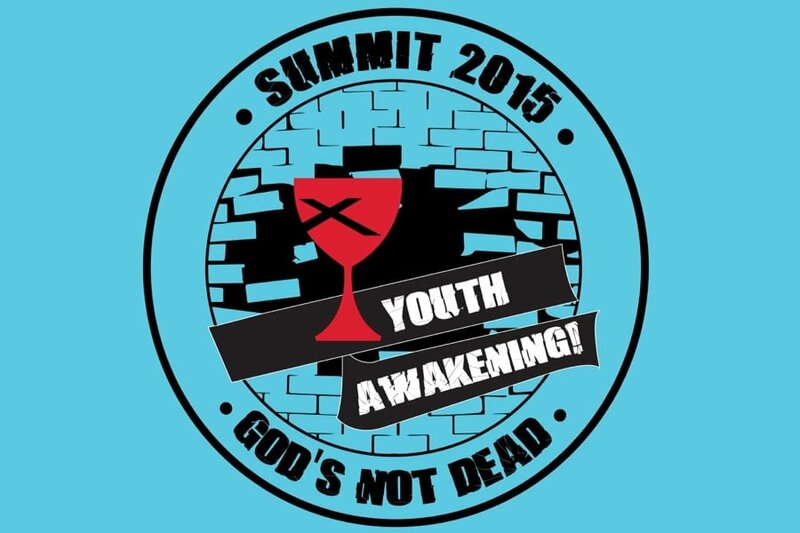 “God’s not dead: Youth Awakening! 2015 Youth Summit will be hosting the “2015 Summit’s Got Talent” talent Show. The Regional Youth Council is looking for plenty great talent, and great acts for our Saturday evening entertainment. Friends, this “15 ACT” show will take place on Saturday night during Summit. We will select five different types of acts to perform for 5 minutes each from the following categories. We are looking for those who are seriously consider this show! Only those seriously, interested seriously need to apply. You will need one person to serve as a reference for your participation in the show.